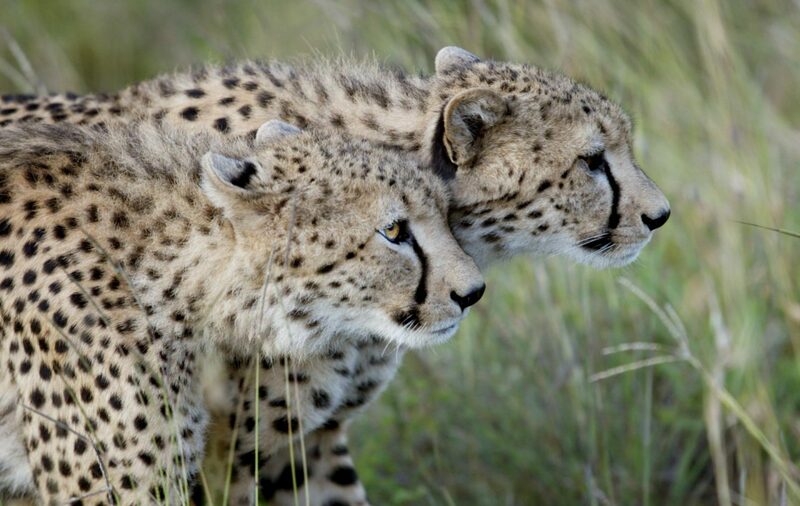 The cheetah is the fastest land mammal on earth, reaching speeds of over 100km per hour. 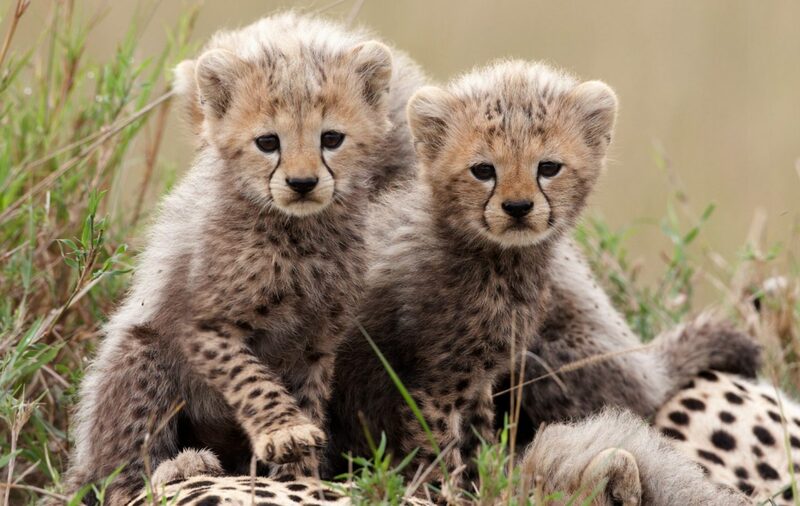 Once found throughout most of Africa and much of Asia, the cheetah has suffered a dramatic decline in numbers and is now found in a fraction of its former range and is almost extinct in Asia. There are currently estimated to be less than 7,100 adult cheetah left in the wild and the population is still decreasing. The species suffered substantial decline in the 20th century and now occupy less than 10% of their historic range. 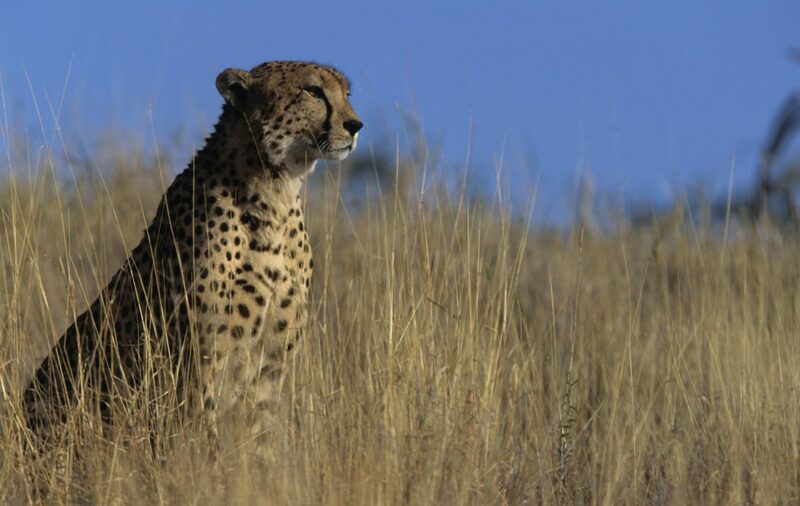 Cheetah are found in a wide range of habitats, ranging from forest and scrub through to grassland and desert. They are sparsely distributed in Africa, now found mostly in southern and east Africa. Cheetah are carnivores. They take a wide variety of prey, mainly small to mid-sized antelope such as gazelle and impala, but their prey can range from ground-dwelling birds and small mammals up to large animals such as wildebeest or eland. 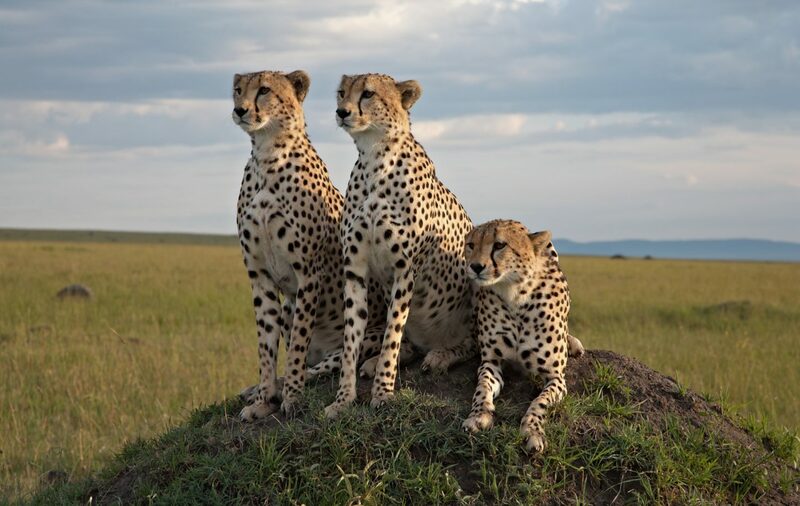 As a wide-ranging carnivore that exists in low densities, cheetah are particularly vulnerable to habitat loss as they require much larger areas of land to survive than other carnivore species. 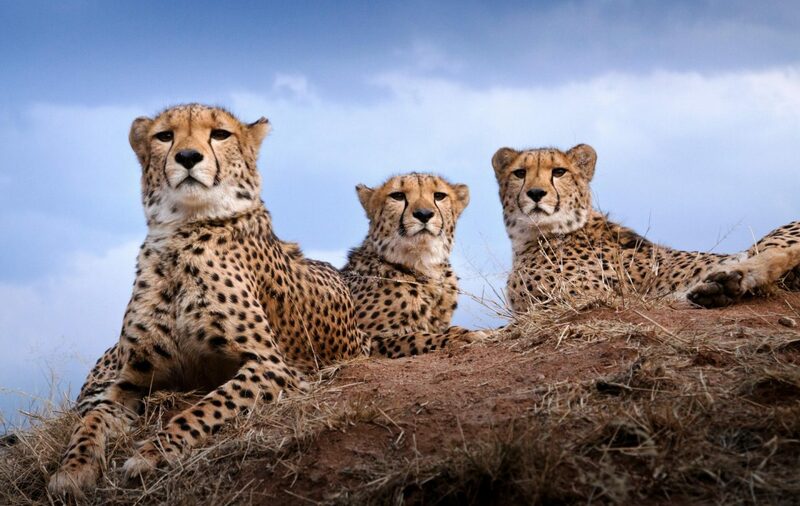 As the human population rises in Africa and encroaches onto cheetah habitat, human-wildlife conflict is becoming a major threat. 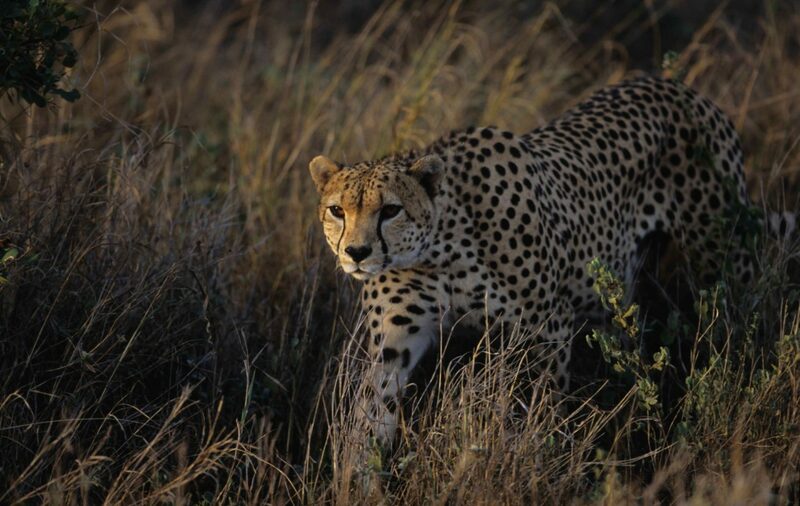 Cheetah living outside protected areas are threatened by conflict with farmers as they may kill livestock, particularly in areas where prey density is low, and can be killed in retaliation. Cheetah may also get caught in snares set for bush-meat. Tusk supports a number of initiatives aimed at reducing human-wildlife conflict by educating farmers in different methods to protect their livestock from the risk of predation by carnivores.